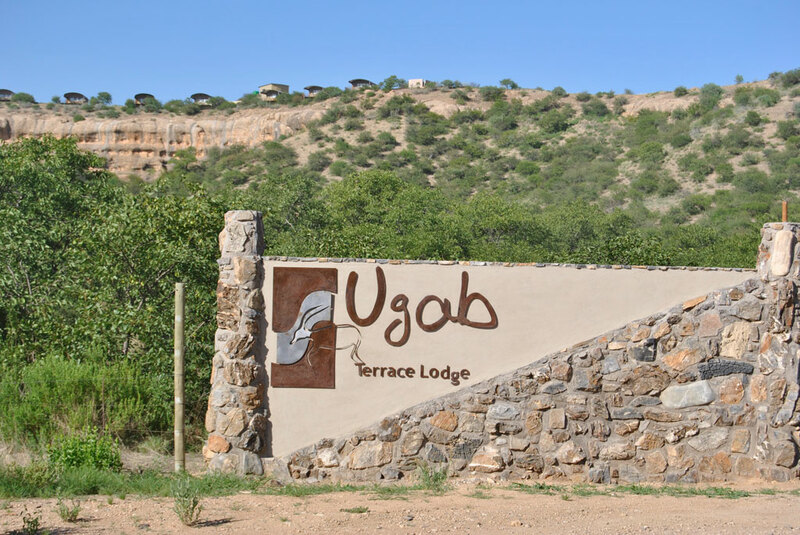 Ugab Terrace Lodge accommodates 32 guests in 16 Chalets, allowing maximum privacy and attention at all times. 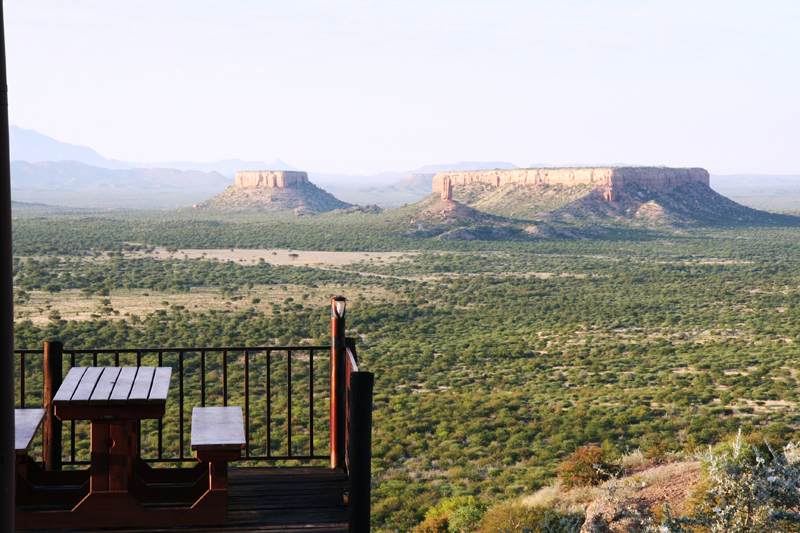 The accommodation at Ugab Terrace Lodge has been designed with comfort in mind, despite the fact that guests spend most of the time outside. The Chalet includes two ¾ beds for two adults per chalet but for minor children we have additional arrangements. 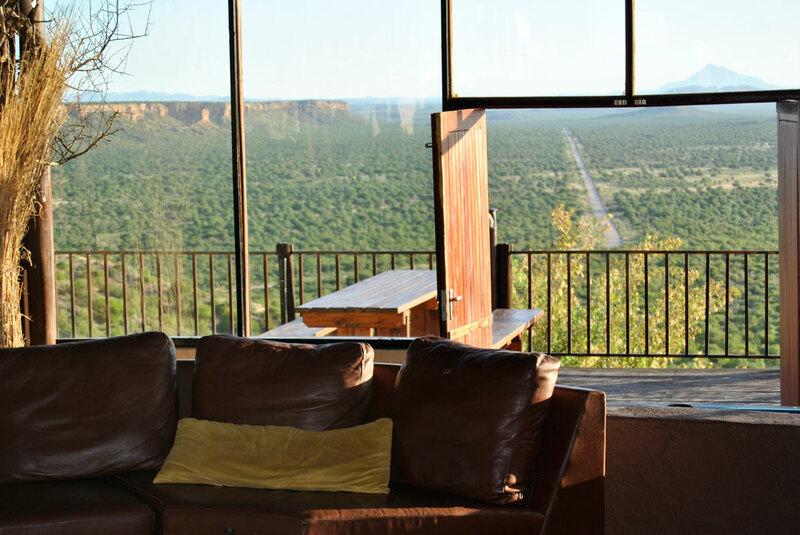 All chalets have a shower and toilet and cupboard and have a balcony situated on a terrace and allowing the visitor a breathtaking view on the Ugab Terrace. Picture yourself on the verandah, sipping your favorite drink and experience the unbelievable view or take part in our activities. The peace and tranquility will take away the city rush, and allow you to once again look forward to a daily wonder, the sun rising and setting. We have 3 stand alone campsites where you can park your RV or construct your own camp. 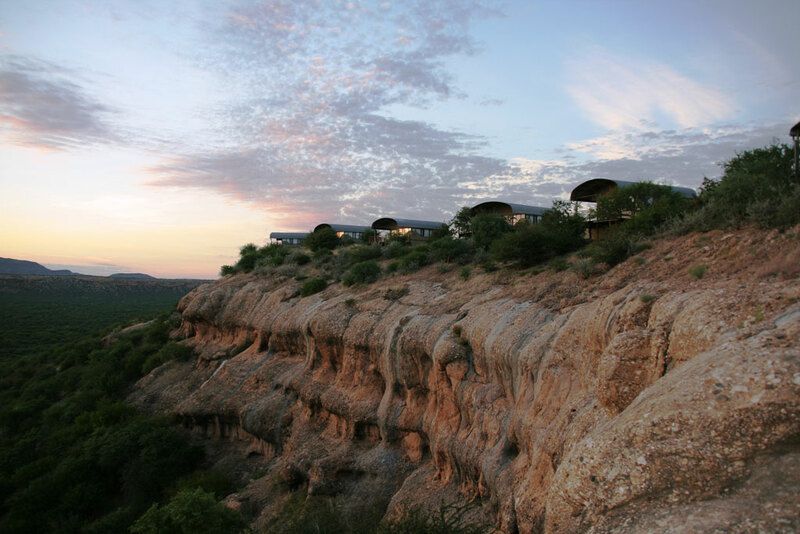 The campsites are situated against the incline at the foot of a hill overlooking the Ugab terraces and valley. 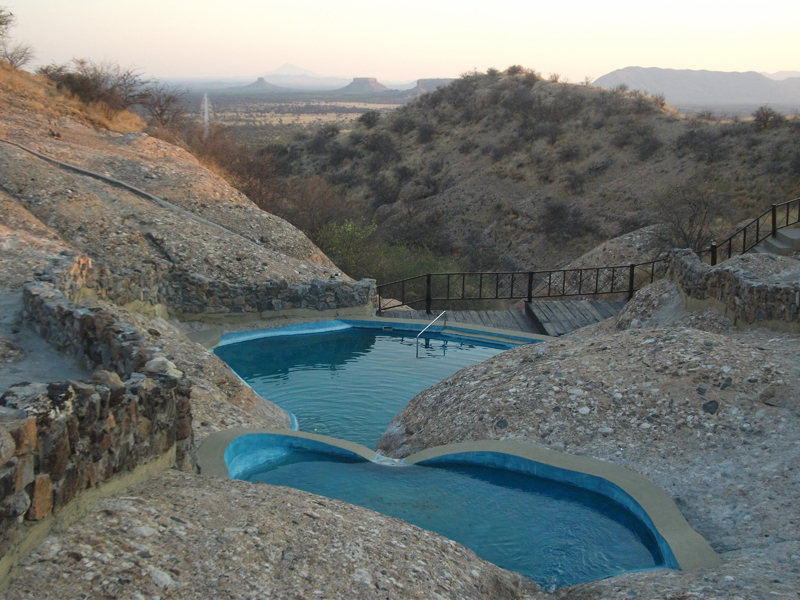 The campsites are approximately 40 meters apart from each other with shading by Mopani trees and large rocks. Each campsite has got a braai with basin and fresh water. 3 campsites share a ablution-block, consisting out of 3 WC`s (toilets) and 3 showers with hot water. Unfortunately there are no power points.